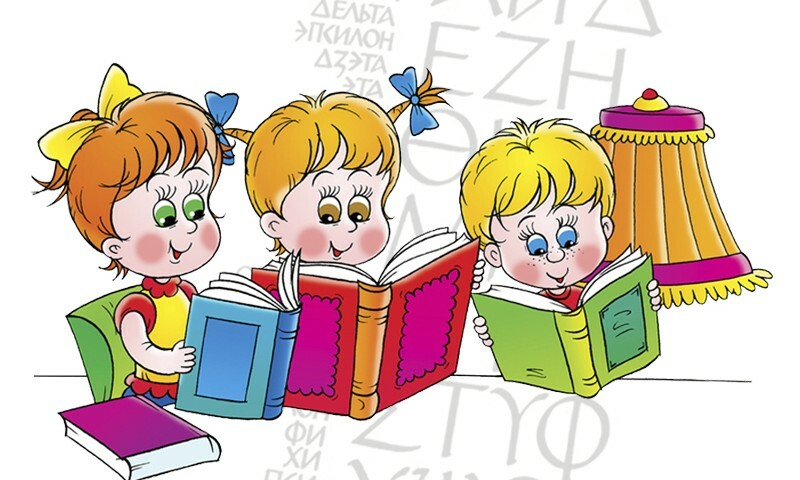 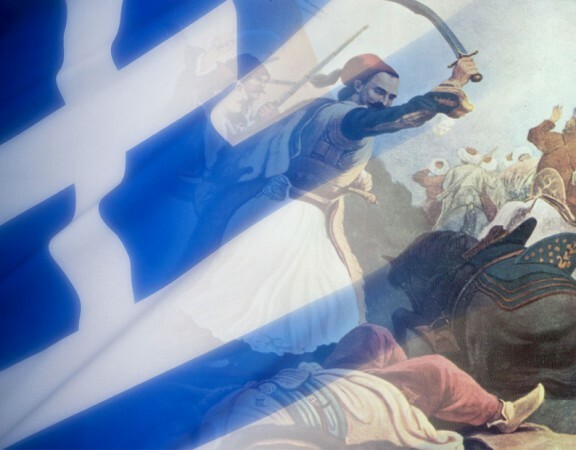 February 9, 2019 (Saturday) at 12:00, on the occasion of the World Day of Greek Language, the BHFC will host “A Fascinating Journey to the World of Greek Language and Fairy Tales” for children who want to learn Greek and are fond of fairy tales. This will be a fun acquaintance of schoolchildren with a fabulous and wonderful world of the Greek language. 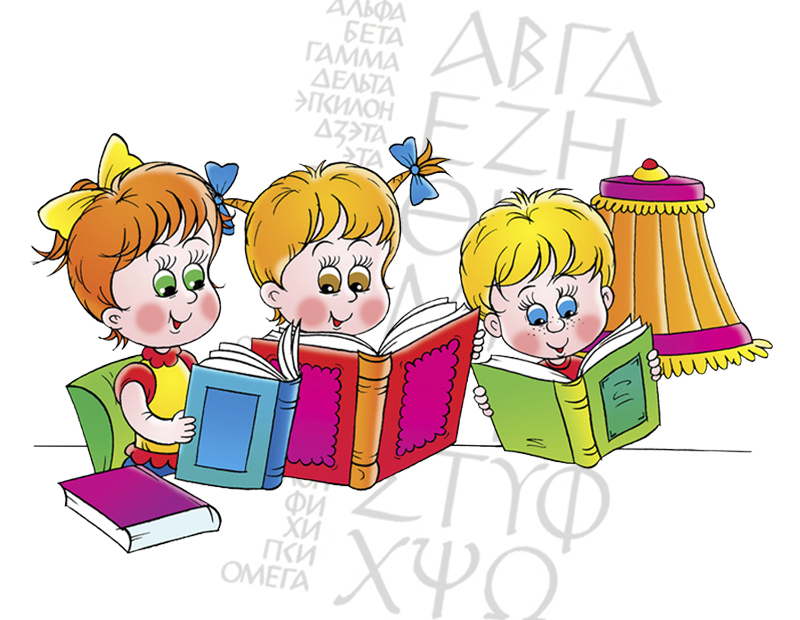 Through readings and presentations of selected passages from Greek myths and fairy tales, children will be able to plunge into the magical world of myths and learn some secrets of the Greek language. 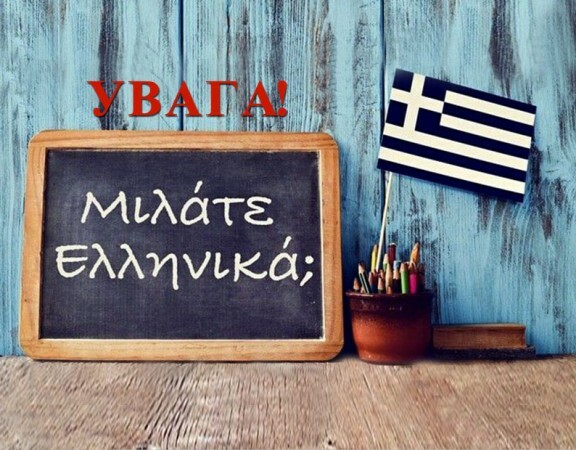 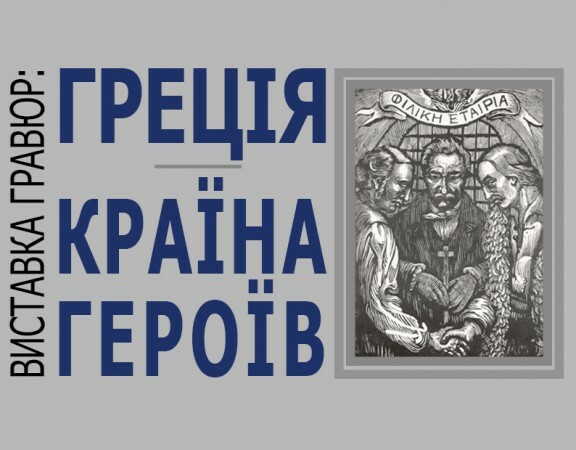 The myths and fairy tales will be presented by students from the Department of Romano-Germanic Philology of the I.I. Mechnikov Odessa National University and schoolchildren who study Greek at the BHFC.